8.3x zoom lens—shoot at 0.31x magnification! 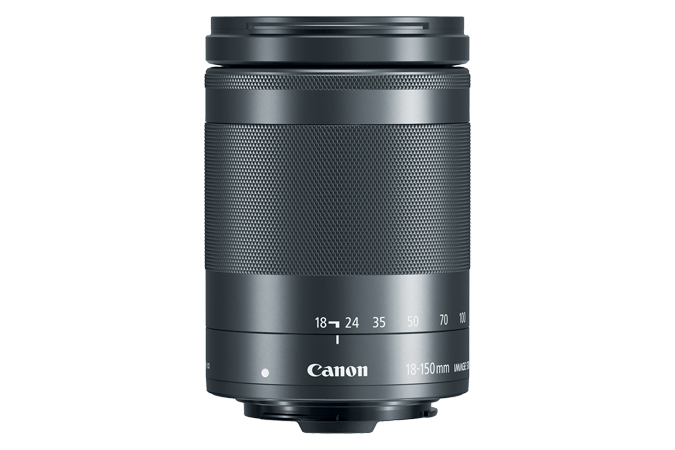 With a high zoom ratio of approximately 8.3x, the EF-M18-150mm f/3.5-6.3 IS STM lens is suitable for shooting wide angle landscapes to telephoto shots of distant subjects. Its high magnification of 0.31x, with closest focusing distance of 0.45m at focal length of 150mm gives users a more magnified view. With the optimally positioned aspherical lenses, users are equipped to achieve sharp and crisp photographs across its broad focal length.